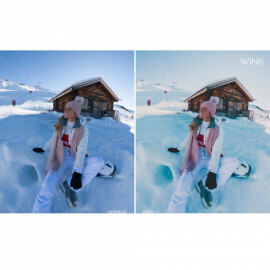 Enjoy these 10 custom Lightroom Presets created especially for our Winter/ Snow edits. 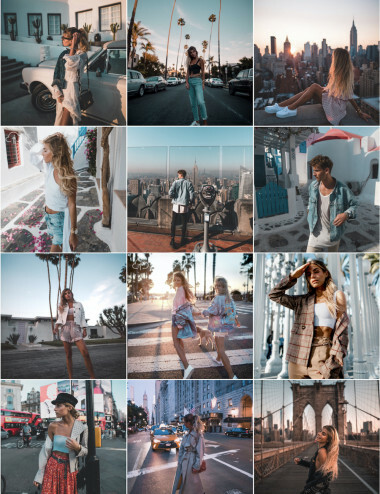 All 10 filters come in 3 different styles each (basic + low & high contrast) so there will be 30 presets in total to pimp up your pics! These 10 filters work great on your white & snowy shots. 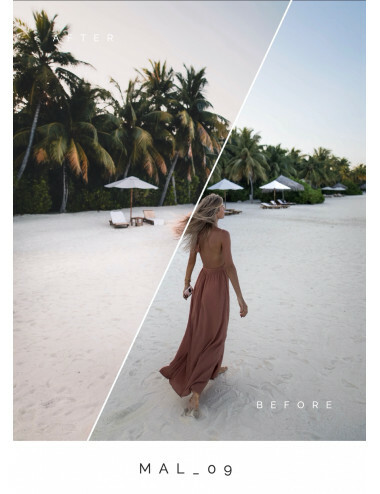 For easy and fast adjustments all our filters come in 3 different ways (basic + low & high contrast). In this pack you’ll find presets for your snow shots. Whether you’re shooting portraits with your friends, going hiking in the mountains to capture some beautiful landscapes, or just taking in the middle of a slope, these winter filters can help you enhance your images and bring subjects to life. Each filter is a good base for your photos. From there you can apply your personal touches and make your photos unique. Please keep in mind that every filter works different on every photo because of different light or color settings. 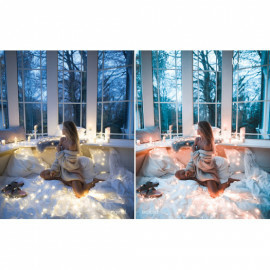 All our presets are designed for Lightroom 4-7, Lightroom CC & Lightroom Classic CC. They are compatible with RAW as well as JPEG photos.